Nevertheless, during the later years of the Contra war, the "civic opposition," as these political parties, unions, and business organizations came to be called, became of great interest to the international community, which was interested in seeking a negotiated solution to the Contra war through the Central American peace process. The political parties gained the support of international groups such as the Christian Democratic International, the Conservative International, and the Liberal International organizations. Esquipulas II, the Central American peace agreement signed by the presidents of five countries in Central America (see Glossary) on August 7, 1987, gave a major role to the Roman Catholic Church and the opposition political parties in negotiating the terms for national reconciliation and democratization in Nicaragua. 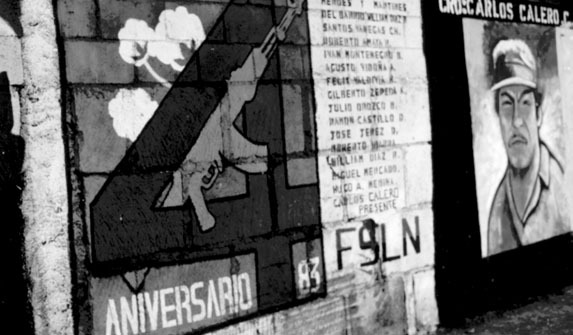 Although the arrangements specified in this agreement were never implemented as planned, the accord itself was a major factor in stimulating the Sandinistas to lift various constraints on the civic opposition, creating the opportunity for greater political activity. The accord also played a part in the Sandinista decision to advance the election from November to February 1990 and to allow an extensive system of United Nations (UN) and Organization of American States (OAS) monitors to observe the entire electoral process, beginning several months before the election. 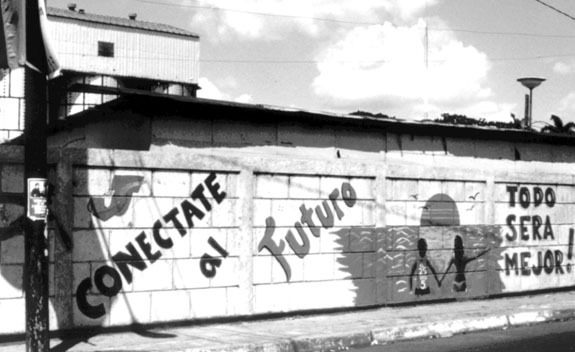 By the time the various political parties coalesced into an electoral coalition in September 1989, the fourteen political parties that had evolved from the earlier opposition parties were committed enough to the goal of opposing the Sandinista government that they united around a single candidate. Violeta Barrios de Chamorro, who had largely stayed outside party politics during the 1980s, was chosen after two bitter rounds of voting eliminated the two other popular candidates. Virgilio Reyes Godoy (who became vice president) and Enrique Bolanos Geyer of Cosep. Both had been active in internal politics throughout the 1980s. At the time of the elections, of the UNO coalition's fourteen political parties, four were considered conservative, seven fell under a broad definition of centrist parties, and three had traditionally been on the far left of the political spectrum (see table 10, Appendix A).